Cuba and Belize are connected by more than ocean currents. 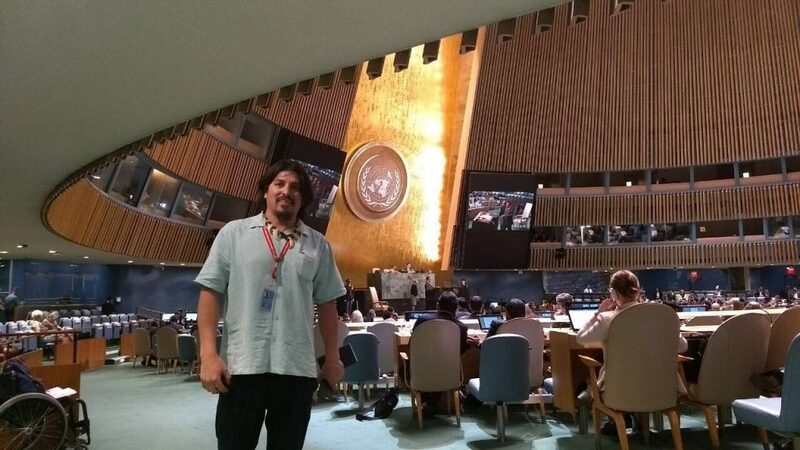 They share critical ecosystems like mangroves and coral reefs, and both countries have made major strides in fisheries management and coral reef conservation and are currently working to renew and strengthen their fisheries laws and policies. 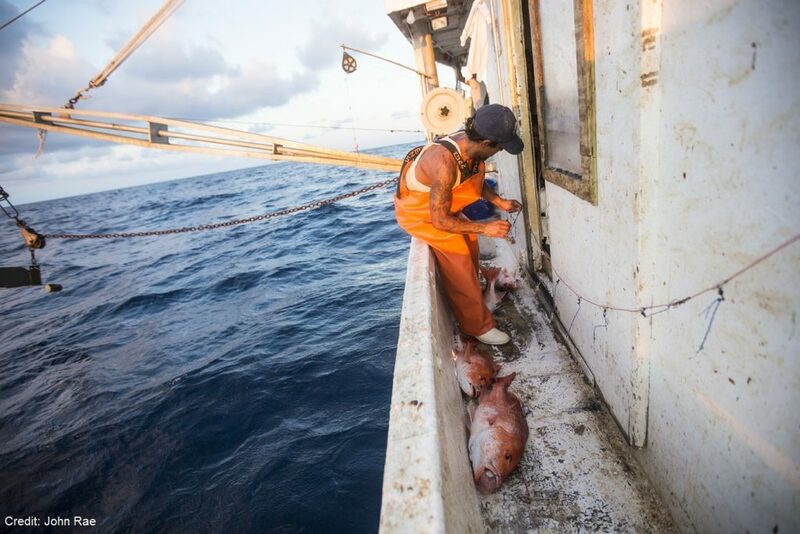 They also share challenges facing their fisheries—including managing complex fisheries that catch dozens of species all together—rather than targeting just one or two. I was excited to join partners from both countries at a recent intensive four day Fisheries Exchange where they learned from each other and discussed new ways to collaborate on solutions to shared challenges, including different management strategies for the ecosystem overall and for important species like lobster, conch, and many species of finfish. The Exchange included learning both in the classroom, and on the water—with the goal of showcasing how diverse partnerships working together improves science and compliance, involves and educates more stakeholders, creates opportunities for community development and leads to better managed fisheries and protected areas that benefit users for the long term. 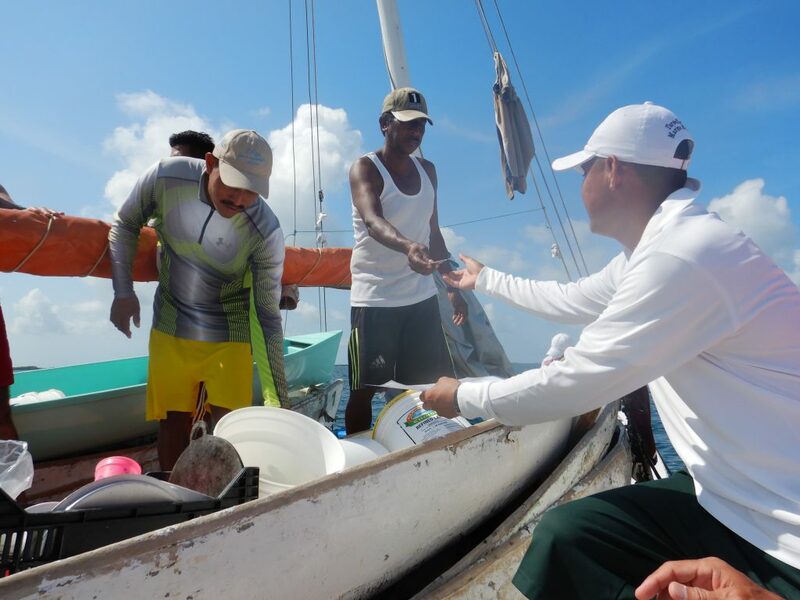 2015 looks to be the year Mexico takes significant action to improve the sustainability of its fisheries. 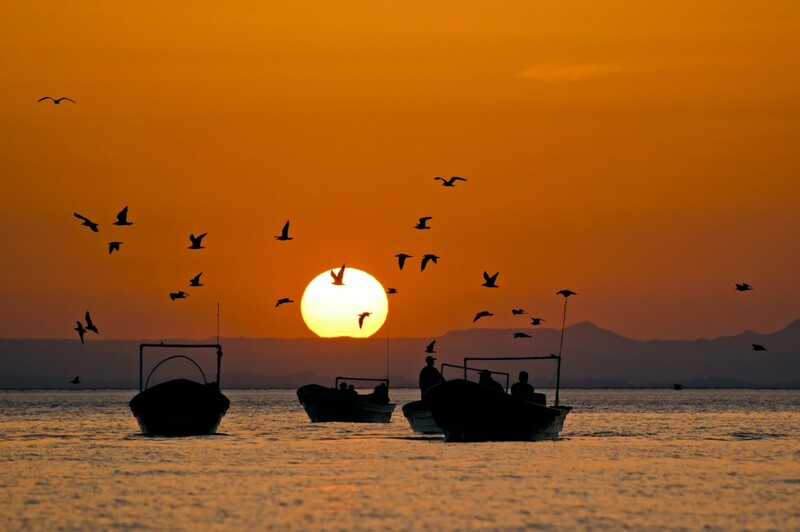 Mexico is the world’s 16th largest fishing nation and one of the globe’s richest in marine biodiversity. 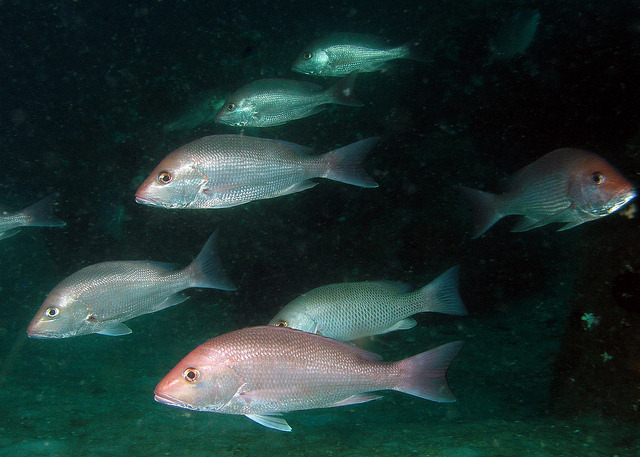 The productive waters of both of Mexico’s coastlines teem with a wide array of species that sustain commercially important fisheries. These include hundreds of commercially valuable species of finfish, clams, squid, sardines, and tuna that share the waters of the Pacific, Gulf of Mexico and Caribbean with wildlife such as whales, dolphins, seabirds, and turtles. This is a pivotal time for Scottish fisheries. With the challenges of implementing the European Union’s ambitious Common Fisheries Policy (CFP) coupled with the recent Scottish Government consultation with fishermen and other stakeholders on the future of Scottish quota management, collaboration is essential. This government consultation is an opportunity for change and for fishermen, industry representatives and others to make their views heard. Creating solidarity around key principles is a great way to do this – and it’s even better if those views can be represented across the fleet. 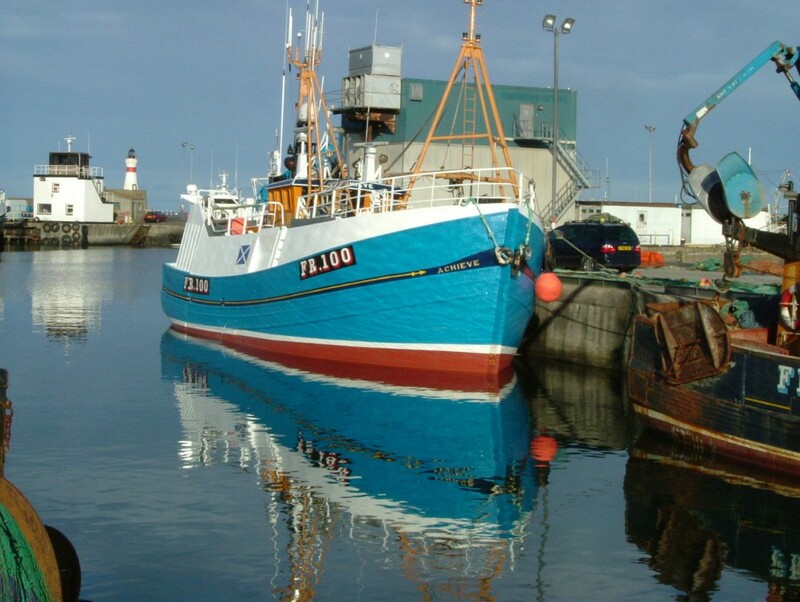 The Scottish Whitefish Producer’s Association (SWFPA) recognise this and hosted a workshop in Peterhead, Scotland on October 1 to help jumpstart the conversation about the future of quota management in Scotland.